A lot of the food I miss from living in Beijing is difficult to near impossible for me to cook now that I’m back in the states. Some of it is lack of ingredients, some just lack of specialized skills, and some of it is (in my opinion) a hearty dose of wizardry. I have never had properly cooked 干煸四季豆 (Sichuan dry-fried green beans) outside of China, not even in a Chinese restaurant. It’s like there’s some sort of magnetic field that keeps all the deliciousness on the mainland. However, one of my absolute favorite Chinese breakfast/snack foods is actually easy (and fun!) to make at home. 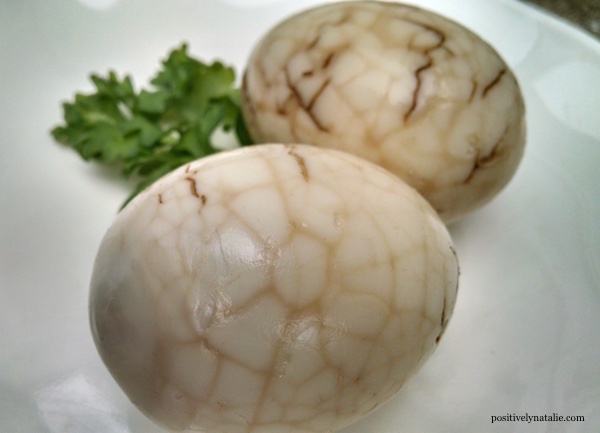 茶叶蛋, known in English as “tea eggs” are a staple in China. You’ll see them bubbling away in vats at grocery stores, neighborhood restaurants, and sometimes just on the sidewalk with a long extension cord reaching back to someone’s apartment. They’re made by cracking the shells of boiled eggs and then simmering them in a savory broth. The end result is a subtly seasoned egg with a pretty marbled pattern on its surface. While they’re great for eating pretty much any time, tea eggs would make a particularly great addition to your Easter brunch or Passover seder. The most important element to a delicious tea egg is obviously the tea. 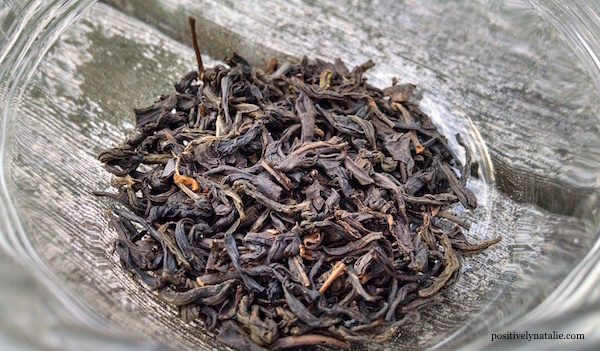 I am a firm believer in using Lapsang Souchong (known in Chinese as 正山小种), a variety of tea from Fujian Province. After the leaves are picked they dry them over a wood fire, resulting in a very smoky tea. You can probably find it in any large specialty market (like a Wegmans or Whole Foods) or you can do what I do and buy it online. Now, when I say the tea is smoky I mean very smoky. It smells like a campfire when you open the bag. In addition to tea eggs, I think it’s great for making a hot toddy, especially if you’re a fan of earthy liquors like Laphroaig. If you can’t find Lapsang Souchong, yerba mate tea also has some of the same smoky qualities. 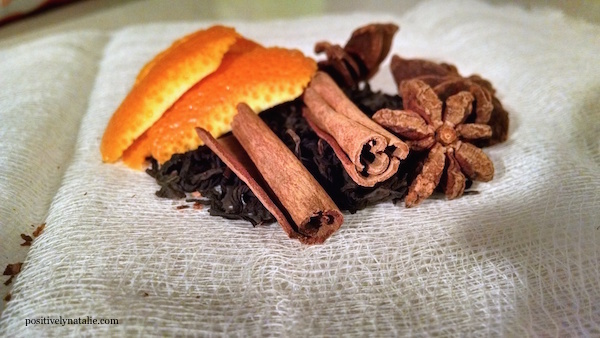 Some people just use regular black tea, and in a pinch it will certainly do the trick. The flavor won’t have quite the same depth, but you will still get the lattice patterns. I am a huge fan of this smoky Earl Grey tea from Fortnum & Mason, and if I ever find it for sale locally I would love to give tea eggs a try using it. There are just a few other spices involved, but it’s important that you use quality star anise here. I promise that the eggs won’t come out tasting like licorice. It helps enhance the herbal qualities of the tea, especially when paired with the cinnamon sticks. 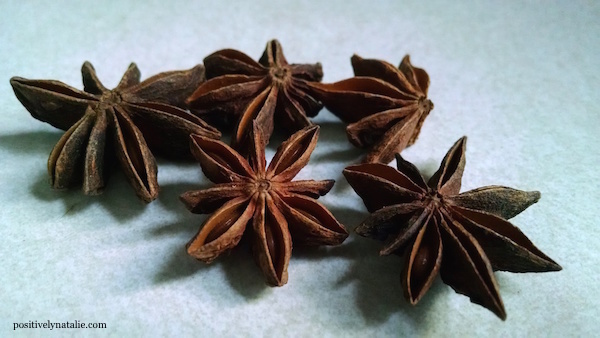 It’s also important that you buy the star anise from a shop that you trust, because there are two different types. One kind (from China and Southeast Asia) is delicious and edible, while the other (from Japan) is poisonous and should only be used as potpourri. The link I provide above is for a reputable source, and although a pound of star anise is a lot to buy, there are all sorts of amazing recipes you can make with it. Place your eggs in a pot and add enough water to cover them, plus about two inches. I’d say just go ahead and cook them to hard boiled, but if you feel comfortable handling a medium boiled egg that would work as well. Once your eggs are cooked, remove them from the pot with a slotted spoon and leave the water in the pot. Turn the heat down to low and leave the water simmering. Place the eggs in a colander and run cold water over them until they’re cool enough to handle. Once the eggs are cool, take each egg and tap all over the surface of the shell with the back of a spoon or the dull side of a knife. This is the only step that requires a bit of finesse – crack too lightly and the broth won’t make it through the layers of the shell; crack too hard and the shell will fall off and disrupt the pattern. I would say err on the side of gentle at first, until you get a feel for it. You can always give the shell another few whacks if you don’t think it was adequate the first time. Let the eggs sit for a few minutes on the counter before you put them back in the pot. This will allow for some of the water to drain from within the shell. While the eggs are sitting, add the soy sauce, sugar, and celery salt to the simmering water and stir to dissolve. Using the slotted spoon, carefully lower each egg back into the broth. Then, add the tea sachet into the pot and cover it. The length of time that the eggs simmer is really a matter of preference. I like to let them simmer, covered, over low heat for about an hour. Then, I take the pot off the heat, leave it covered, and let the eggs steep in the hot broth for another hour. At this point, if you’d like to eat the eggs you totally can. But I would recommend transferring the eggs and the broth to a glass container (removing and discarding the sachet), covering the container, and leaving it to steep in the fridge overnight. The eggs pictured here were steeped overnight and eaten cold, because I was lazy and anxious to bite into them. When I’m not feeling that lazy, I prefer to eat my tea eggs slightly warm (not piping hot). To do this, take the eggs (still in the shell) out of the fridge and simmer them in the steeping liquid until warm. Then peel and enjoy! I think the flavor stands out enough on its own, but if you wanted to get a little fancier with your brunch presentation tea eggs also taste great with a little dollop of sriracha mayonnaise (1 part sriracha to 3 parts mayo). I had a lot of leftover tea eggs in the fridge from recipe testing, so I decided this afternoon to turn them into egg salad. You don’t get the cool presentation of the pattern, but I will say that chopped tea eggs + mayo = super delicious egg salad. No other spices necessary, unless you want to add in a bit more salt.